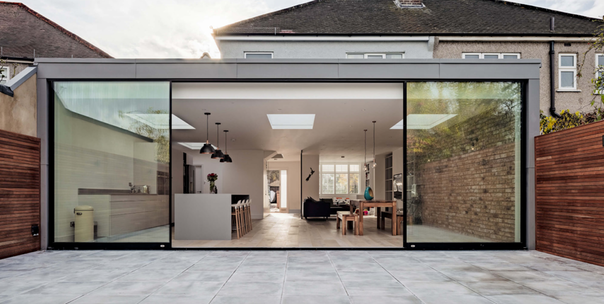 Decimus Design is an architectural practice based in South West London. We specialise in the development of residential projects including loft conversions, rear extensions, basement extensions and refurbishments. We understand that each project is unique and always work closely with our clients to ensure that their expectations are met. We pride ourselves on creating innovative designs delivered on time and to budget. As well as using standard architectural software to draw plans we offer the option of 3D visuals. Many clients prefer this option as it makes it easier to understand how the designs will translate in real life. We will guide you through all the stages – from inception to completion. If we can help with your project, please get in touch.